We're committed to helping everyone stay safe on the road and off. AAA Traffic Safety is dedicated to keeping you safe and on the go, from weather related driving tips to driving courses. Top-notch driver education, with a discount to AAA members! AAA’s Mature Operators program is specifically designed for drivers over 55. Learn how AAA can help you with funds for school, events, and more! 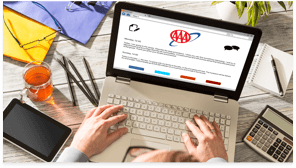 AAA is the motorist’s voice in matters of legislation affecting highways and automobile travel. Keys2Drive, your resource for teen driver safety. 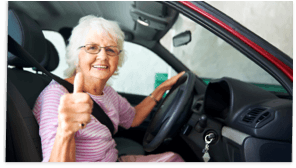 An online guide to helping seniors drive safer, longer. 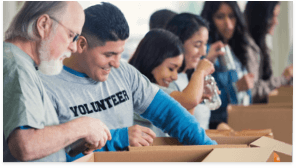 Millions of young people volunteer their time to help ensure the safety of fellow classmates traveling to and from school.